Western Trades Construction is a premier commercial & residential builder in Las Vegas dedicated to the pursuit of high-quality and low costs. We are confident that we can produce the best results! When you build one of our homes from the ground up, you’ll have the opportunity to personalize your living space with everything from fixtures to finishes. We’ve been a new home builder for 40 years! SCFCHomes,LLC is the result of a life long passion that began in the late 1950's. Trained by the true Craftsmen of the Great Generation, we offer an unmatched level of Gift's, Talent and Ability to any construction project. 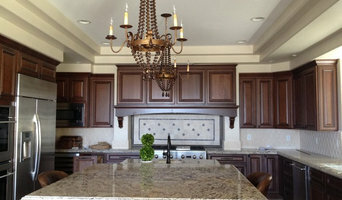 This Passion for the trades provides for SCFC Homes,LLC to be set apart as one of the few construction/design firms in Nevada that offers a unique balance of old school solutions combined with the latest technologies. 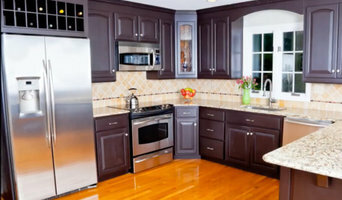 As a Full Service Construction Firm, We make Dreams a Reality, We Convert Hopes into Tangible Solutions and Strive Faithfully to provide a Project Experience that's Pleasant not Painful. If You Can Imagine It, We Can Build It ! 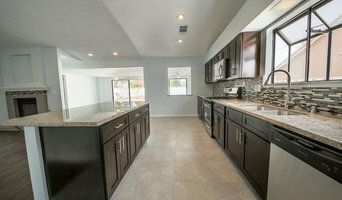 Westley Christian Properties specializes in new home construction and remodels. We take pride in our work and deliver the finest quality and the best experience to build your dream property.